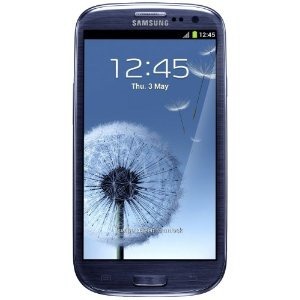 If you updated your Verizon Galaxy S4 to the latest over-the-air build, or bought one after it was already installed, you might already be aware that it's been especially resistant to root attempts. Savvy power users have stayed well away from the updated VRUAME7 firmware, which makes rolling back to an earlier build impossible. 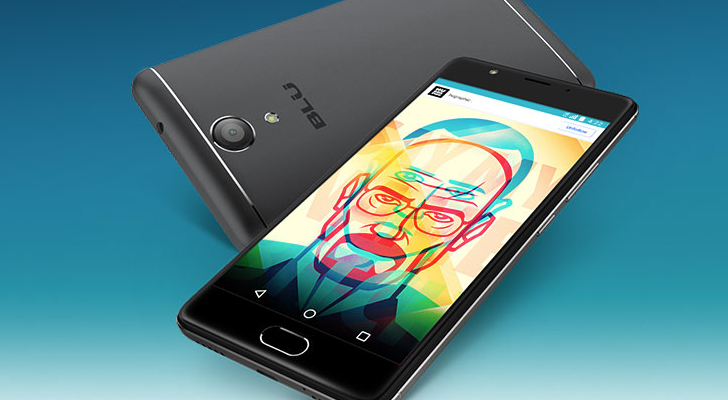 But as is so often the case, two enterprising XDA-Developers posters have solved at least some of the problems, and released a new rooting method for the latest OTA. The exploit comes from (or at least, was posted by) XDA members DoomLoRD and PWM978, among others. Samsung Galaxy S4 owners on Verizon, there's a new update available for your phones. But don't bother checking your Settings menu for an over-the-air prompt: it's only available via the Verizon Software Upgrade Assistant after connecting the device to a PC. Standard users should be fine, but rooted users (or those who intend to root or flash a new ROM sometime in the future) should avoid this one. According to several posters on XDA, the VRUAME7 patches existing root methods, and flashes a new version of the locked bootloader that prevents users from flashing a pre-release kernel, effectively blocking another path to root. There are no instructions or blog posts explaining the unlock at Dan's blog yet - these should be coming in the future. When, you might ask? This part is not decided just yet, for a good reason (put down your pitchforks). 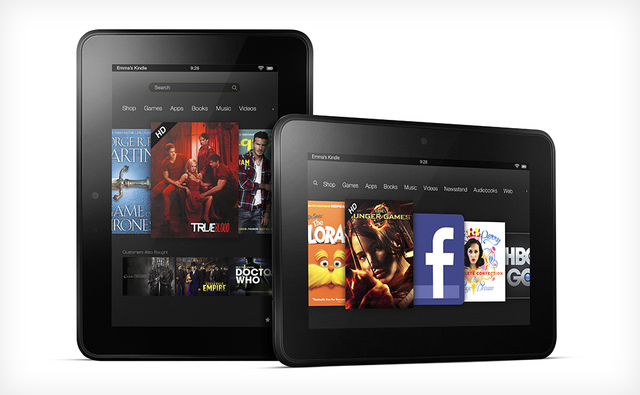 So, you were thinking about picking up a Kindle Fire HD, rooting it, and throwing a ROM on it for an impressive $200 tablet? Turns out that idea may not work out as well as we initially thought: both the Kindle Fire HD and the second gen KF have locked bootloaders. Bummer. 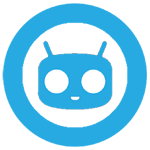 This may not mean that custom ROMs are impossible on these devices, only that it's more improbable. 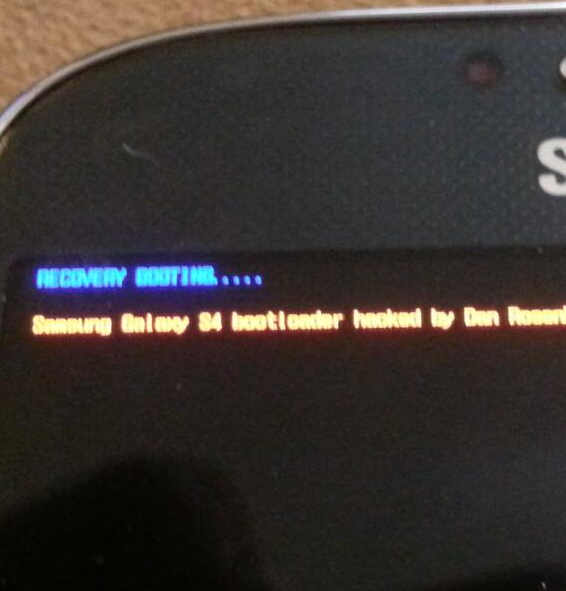 For those who may not know, the bootloader is responsible for checking the firmware's signature before a device boots. In this case, if it doesn't match what Amazon says it should, then it simply won't do anything. Samsung's Developer Version Of The Galaxy S III Shows Up On Its Site In Pebble Blue, 32GB Flavor, "Coming Soon"
Verizon has taken some flack lately for being the only US carrier to lock the bootloader. Workarounds have been implemented, but Samsung's taken it a step further by announcing a developer version of the device. Today they...well, they haven't quite made good on that promise, but they have created a landing page for the device on their site that announces the 32GB Pebble Blue version will be "coming soon". It doesn't look like pre-orders are available yet, although we know the device will retail for $599 when it finally launches. Previously, Verizon had tried to claim that Samsung was responsible for the locked bootloader, but since virtually every other version of the device did not have a locked bootloader, and now Samsung is going out of its way to get an unlocked version in the hands of its customers, it's a little tough to stomach that idea. Of the four major US carriers to receive the Galaxy S III, Verizon is the only one to lock down the bootloader. This has made a lot of people very angry and been widely regarded as a bad move. 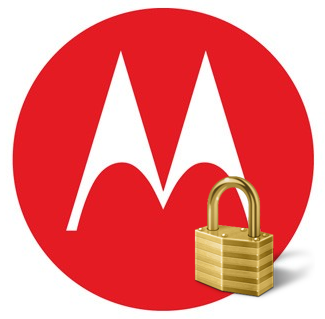 Nevertheless, enterprising hackers over at XDA and RootzWiki have successfully managed to circumvent the lock, achieve root, and flash ClockworkMod recovery. 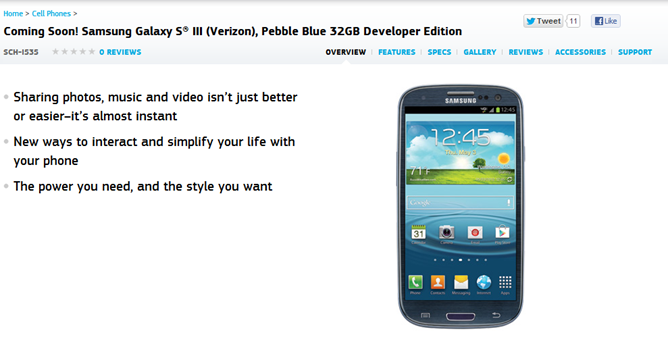 If you're on Verizon and anticipating owning a Galaxy S III, congratulations: your phone is yours again. The process is laid out on both sites. 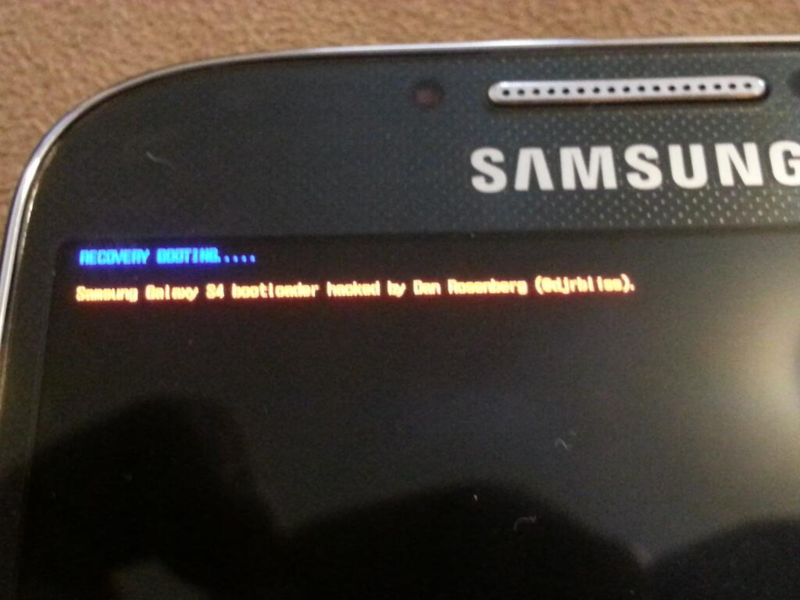 Achieving root seems to be a fairly simple process if you're familiar with Odin (a common, easy-to-use tool for flashing Samsung devices). 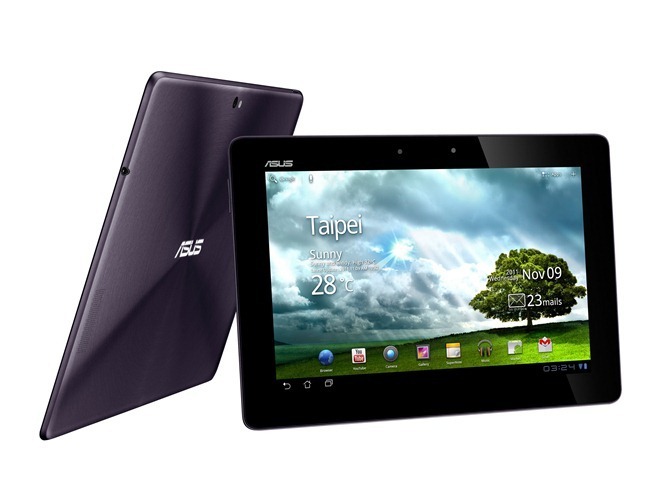 This is definitely not the type of publicity that ASUS wants surrounding the world's first quad-core tablet, and users are hoping that the Taiwanese manufacturer will eventually reverse its decision and open the device.